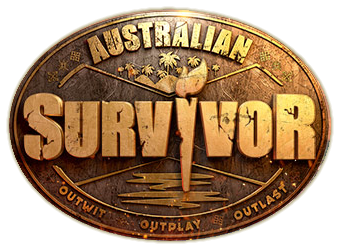 Australian Survivor is an Australian reality game show based on the popular international Survivor format. 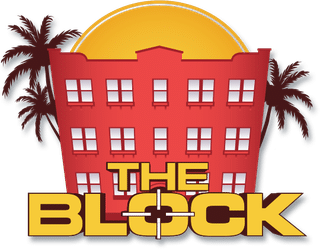 Following the basic premise of other international versions of the format, the show features a group of contestants who are marooned in an isolated location, where they must provide food, water, fire, and shelter for themselves. The contestants compete in challenges for rewards and immunity from elimination. 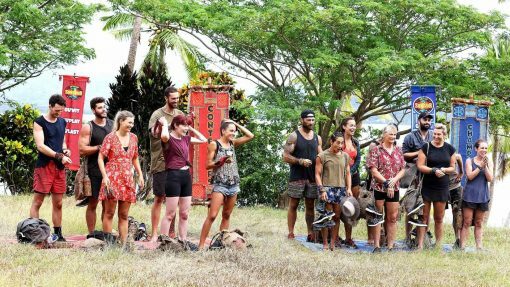 The contestants are progressively eliminated from the game as they are voted out by their fellow contestants until only one remains and is awarded the title of “Sole Australian Survivor” and the grand prize of A$500,000. 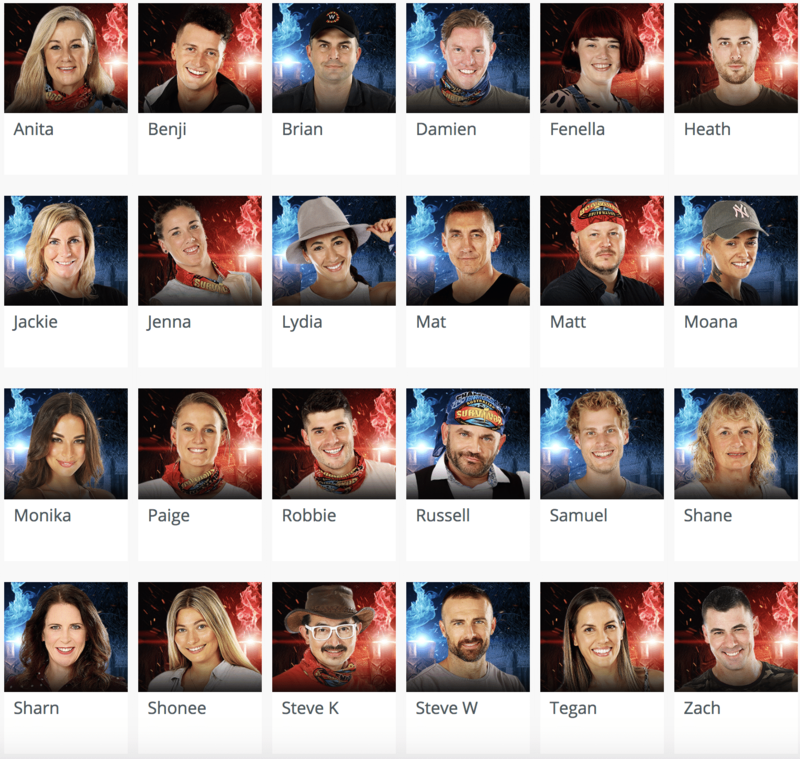 To book Jonathan LaPaglia or contestants of Australian Survivor contact AMW Media.